BMW are one of the world’s leading manufacturers of reliable, premium vehicles. Whether you’re looking for a comfortable drive with a comprehensive BMW 3 Series, hatchback or estate — or want to treat yourself to a little more muscle with the X5, you can depend on AMT Leasing with our extensive product knowledge and consultative appoach. If you’re looking for a BMW on personal finance or a business lease deal, we are committed to giving you access to these premium cars at a price that is right for you. Review our full-range of BMW lease cars online today. Every single BMW engine benefits from more than 100 years of engineering excellence and an unparalleled level of attention to detail, to create the ultimate driving machine. There’s a huge range of models that surpass those offered by most other manufacturers, so there’s a BMW Series that’s right for you. There’s no other vehicle that looks like a BMW, with the distinctive design features encompassing both elegance and a sporty edge, making them simply unmistakable. As for feel, abundant driving pleasure is found with the intuitive Comfort mode, Eco Pro mode and Sport mode. With the BMW 5 Series Saloon voted Best Luxury Car 2018 by WhatCar? you’re probably wondering if there’s a better executive option. 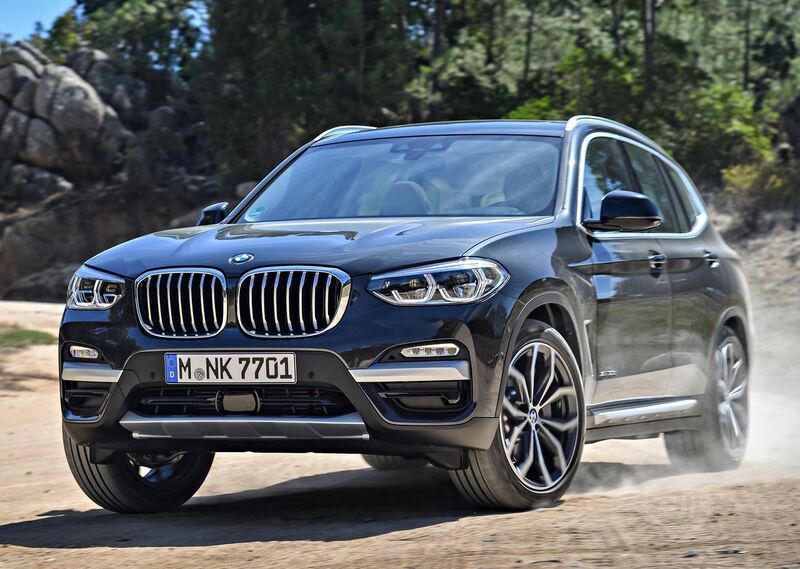 If you’re looking for something a little more rugged, BMW xDrive takes all-wheel driving to the next level, with innovative technology ensuring exceptional road handling, no matter the driving situation or weather. This adaptive technology is delivered electronically, allowing for faster reaction to traction changes than traditional systems. If reducing running costs, fuel efficiency and emissions are high on your agenda, BMW’s industry-leading iPerformance range of electric and hybrid vehicles will tick all of your boxes. If the BMW range isn’t for you, then you may want to take a look at our current options for Mercedes-Benz, Volkswagen or Audi.